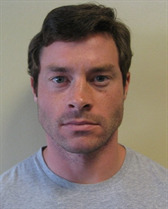 Hear more from the athlete via their Twitter. 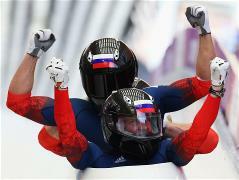 Russian four-man bobsleigh team won gold medals of the Sochi Olympic Games in the last day of competitions. 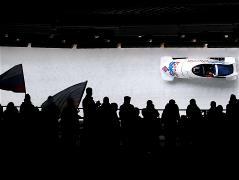 Alexander Zubkov and Alexey Voevoda of Russia led the two-man bobsleigh event at the 2014 Olympics after the first day of competition at the Sanki Sliding Centre.